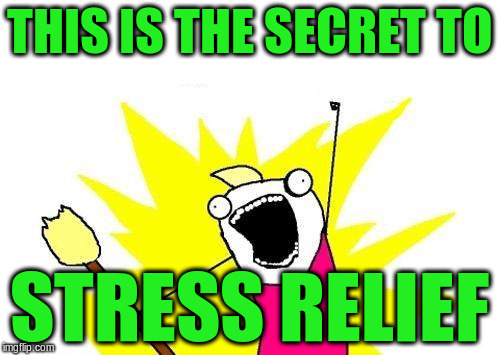 'Stressed' spelled backwards is 'desserts'. Think about it. 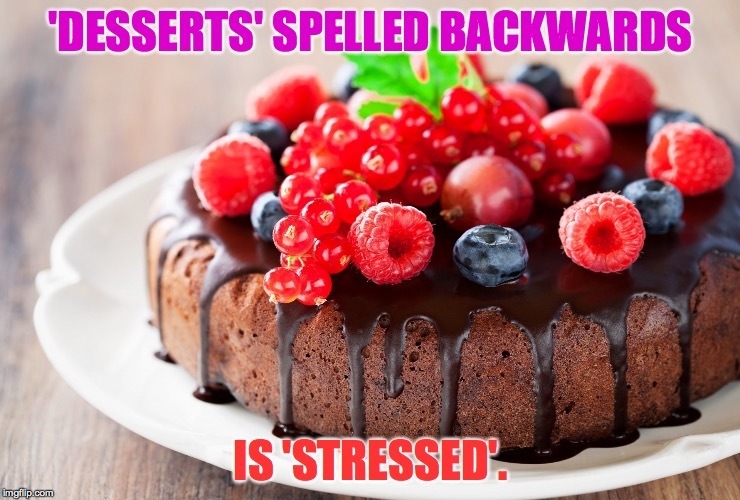 'DESSERTS' SPELLED BACKWARDS; IS 'STRESSED'.